Valentina Toquier is a specialist in the Corporate Governance and Compliance Practice at Cefeidas Group. She assists with legal research and analysis regarding corporate governance standards for local and international corporations. Prior to joining Cefeidas Group, Valentina worked as a junior lawyer at M&M Bomchil. 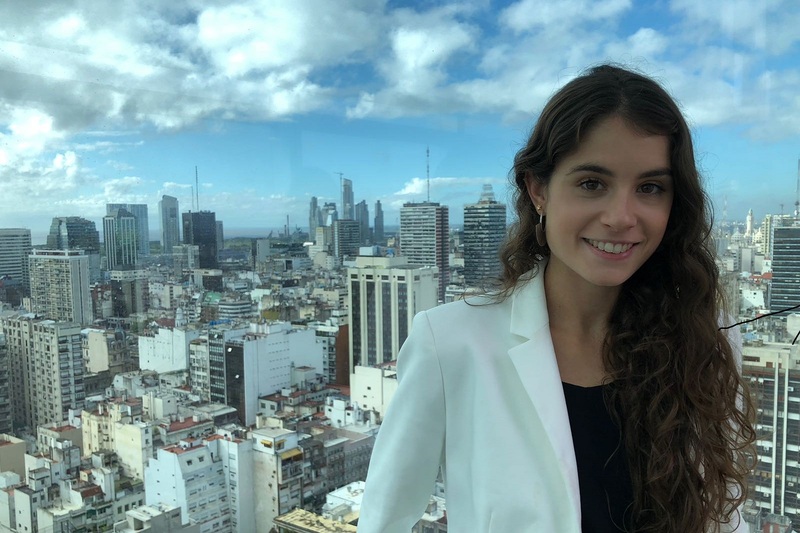 Valentina graduated from Universidad Austral in 2016, she spent a semester abroad in 2015 at Copenhagen Business School in Copenhagen, Denmark.